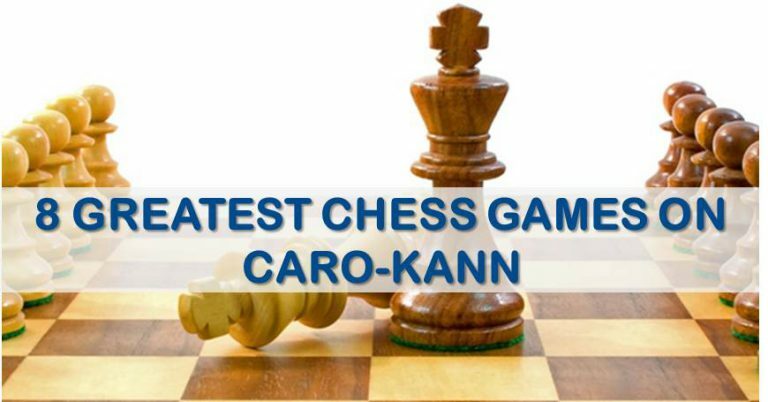 It is not the first time in our series of articles that we mention the popularity that the Caro-Kann has been enjoying for the last few years. It is a defense with an old reputation of being passive and only suitable for those positional players who like to keep the game quiet. Such belief has been proved wrong when we have seen many dynamic players such as Jobava or Nakamura playing the black side and obtaining very nice wins. 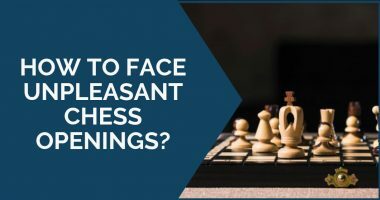 Many new ideas for black have been discovered and the pressure is on white to prove that he can obtain an advantage out of the opening. As things are, the Caro Kann should be taken seriously by every 1.e4 player. As usual, studying all the current theory and organizing can be overwhelming, especially if you don’t have much time to dedicate to your openings. 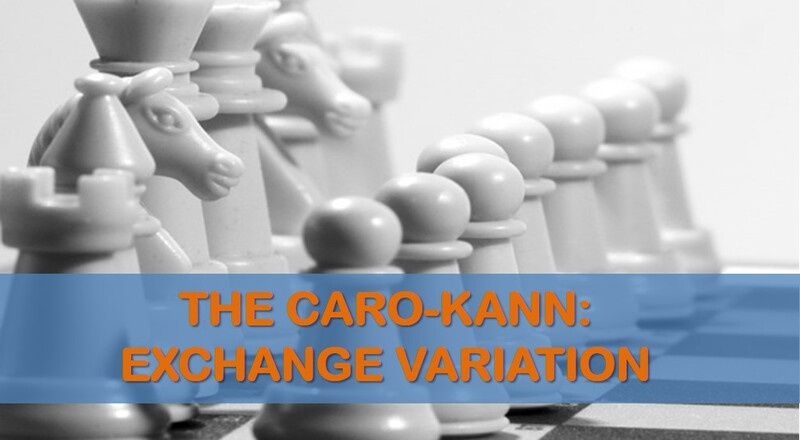 In this article we want to drag your attention to the exchange variation against the Caro Kann. It should not be underestimated. As we all remember, the great Bobby Fischer employed it with success against Tigran Petrosian. A few recent games by Vladimir Kramnik have inspired us to have a look back into this variation and we have found out that the positions are very playable and with room for innovations. Before we move on to those games, let’s see some general ideas for white in the Exchange variation. White continues with 4.Bd3. By developing the bishop first, white takes control of the f5 square so black can’t develop his bishop there. The theory continues with 4…Nc6 5.c3, defending d4, 5…Nf6 6.Bf4. Again, white continues developing bishops first. In this case, by delaying the development of his kingside knight, white avoids the pin with Bg4. As you can see, the general plan for white was to take control of the e5 square and keep black’s bishop on c8 inside the pawn chain. 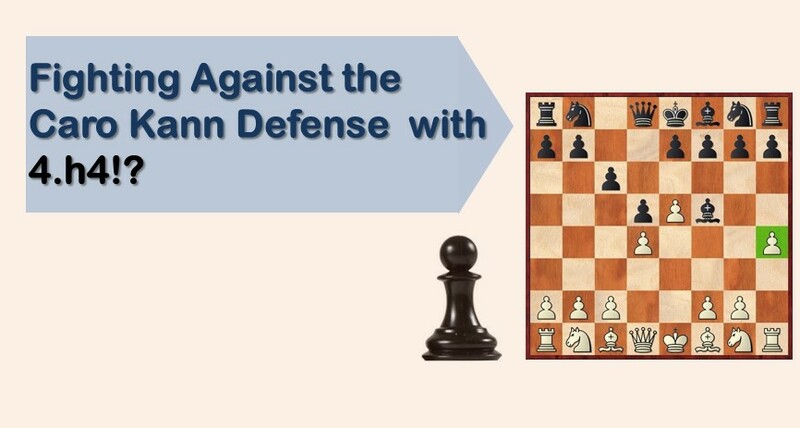 These ideas are perfectly shown in the famous game of Fischer against Petrosian. While the old theory still remains valid, there are new games that show how white is not forced to play this way at all. Even if black manages to develop his queenside bishop to f5, white still has ideas to try out. Finally, we want to finish with a game played in the Benasque Open in the year 2014 between the Indian Grandmasters Chanda Sandipan and Arun Prasad. White applies the same strategy of going after the black bishop on f5 and then make the best of his slight positional advantage. As we can see from the games explained in this article, this line hardly promises a clear, or even a slight advantage. However, the positions are safe and original and allow the white player to create strategic plans and slowly try to outplay his opponents. It seems like a perfect weapon for a surprise or when you don’t have much time to look into the main lines labyrinth. Fighting Against the Caro Kann Defense with 4.h4!? The article was very educative.